I love a good dip recipe, and I especially love this lime ball dip recipe because it’s so versatile. What you choose to serve to dip in it changes whether you use it as an appetizer dip or as a fun dessert dip. To me that really makes it one of the best party dips that I have. There are so many great dip recipes that you can find on Pinterest. In fact I have an entire Pinterest board dedicated to fabulous party dips. I must say though that I rarely find a dip recipe that can be used for multiple purposes like this lime ball dip can. This recipe is one that my mother and I created ourselves after attending a Tastefully Simple party. At the party one of the recipes that we tried was called a lime ball. We were instant fans and bought a couple of kits of it so we could make it again. After we had gone through all of our kits my mother decided that we should try to recreate the dip ourselves. The end product turned out really well and is a very good copycat. Our lime ball dip doesn’t have quite as thick of a consistency as our kit ones had, but the flavor is same. Plus, with only three ingredients it’s really easy to throw together. You may be wondering why I have put that you need pure lime extract or True Lime. The reason is that we have made the lime ball dip with both. The first time we made the recipe my mother happened to have a box of True Lime packets on hand (although I can’t recall the reason why anymore). Those worked great, and we continued to make the dip with the packets until they were used up. 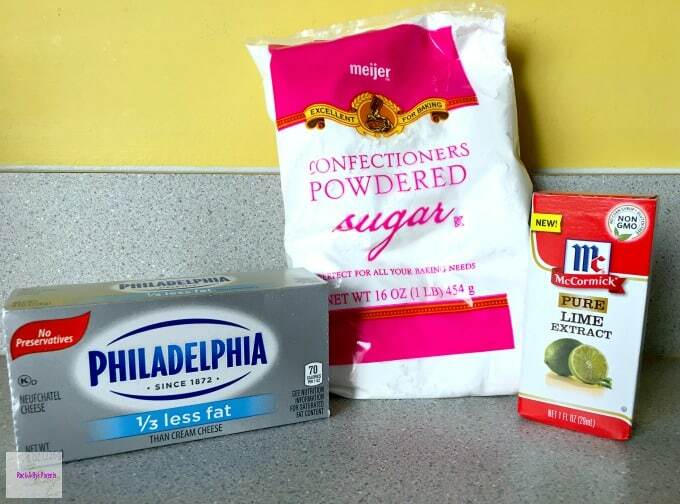 When I went to buy the ingredients to remake the dip for this blog post I couldn’t find True Lime anywhere in our grocery store. I looked in every place that I thought it could be, but never found it. I honestly wondered if they still sold them, but I have found them listed on Amazon. Since I couldn’t find them my mother suggested to try making the recipe with pure lime extract instead. The pure lime worked just as well as the True Lime packets did. My only problem was that due to a food allergy I have to citric acid I was unable to eat the recipe with the pure lime extract because it set my allergy off. So due to my own issues I prefer using the True Lime packets, but either ingredient works and the taste is the same with both. This is seriously one of the easiest dips to make. I put 5 minutes down, but I don’t think it even takes that long. The one thing you have to remember to do though is to get the cream cheese out of the refrigerator to soften well ahead of when you want to make the dip. I personally would get it out at least an hour before. 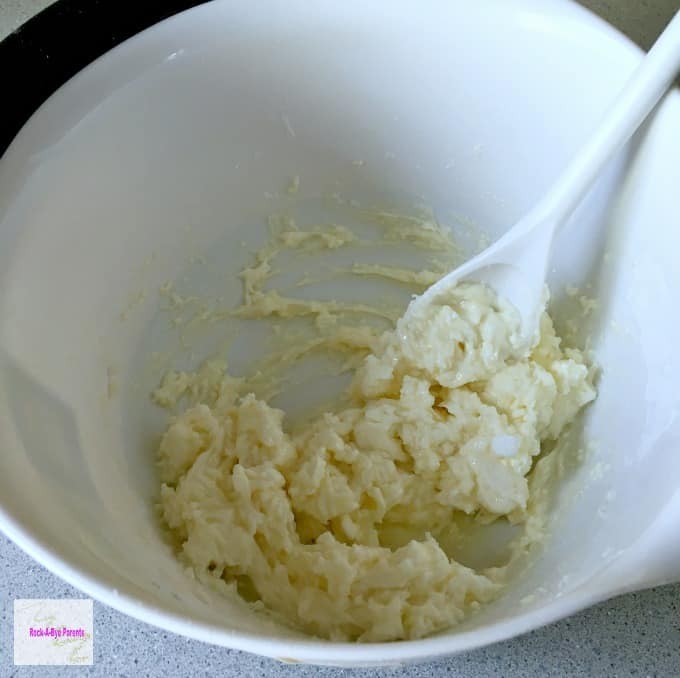 Once the cream cheese is soft all you need to do is combine all of the ingredients together in a bowl and mix them together. Then put the dip into a fun dip bowl to serve and place your desired dippers out with it. If you are going to use the dip for an appetizer I would put out either pretzels or Tostitos Hint of Lime Flavored Tortilla Chips. 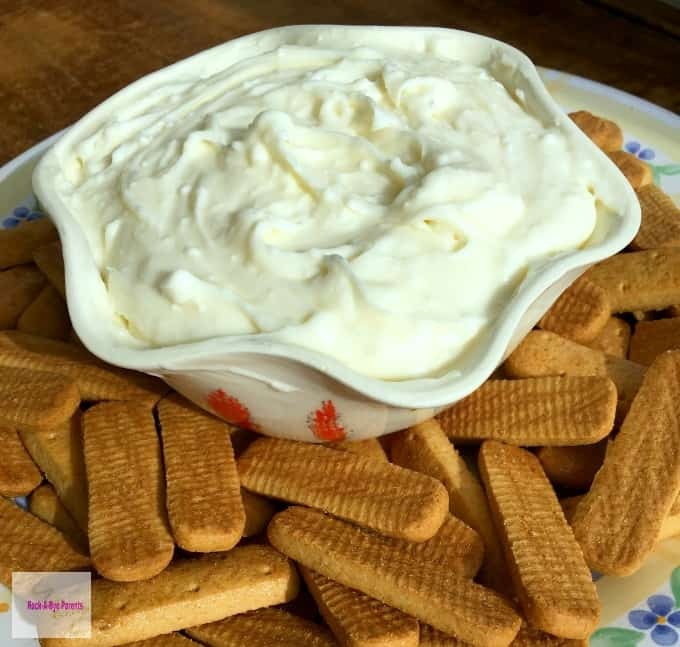 If you are going to use the dip for a dessert I would put out graham cracker dippers. Now if you have all of the party food out in one location and you have all of the types of food mixed together (appetizers, main foods, desserts) you could also do something else. 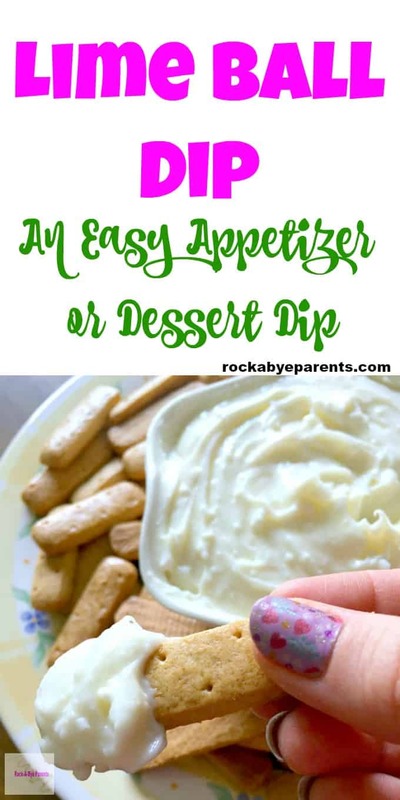 If you have everything out together than you could just put out several different dippers and let your guests choose whether they like it better as an appetizer or a dessert. You see why this is such a great party dip? It can work with whatever need you have. About an hour before you want to make the dip get the cream cheese out to soften. Place the dip in a bowl and then serve with your dipper of choice. 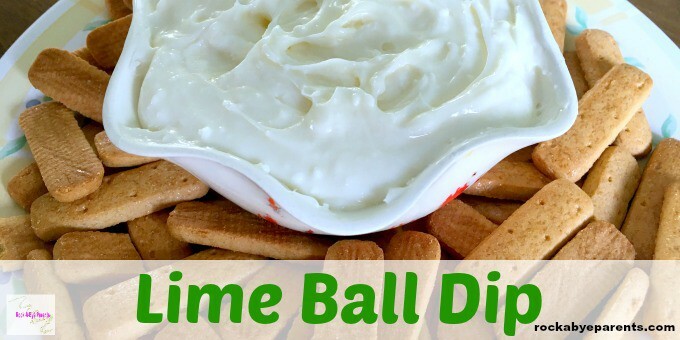 This lime ball dip recipe has become one of our favorites. I just love that I can pull it out of my recipe box whether I need to bring an appetizer or a dessert to a party. Plus it is so easy and fast to make. This looks so easy and good! I love dips! I would have never thought of something like this. Thanks for sharing it. 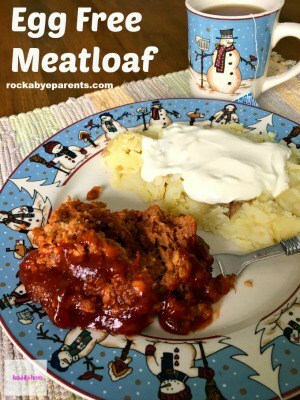 Thanks for linking up with the Tasty Tuesday’s Link-up. I have pinned your post to the Tasty’s Tuesday’s Pinterest Board! This sounds fantastic, I love lime anything! 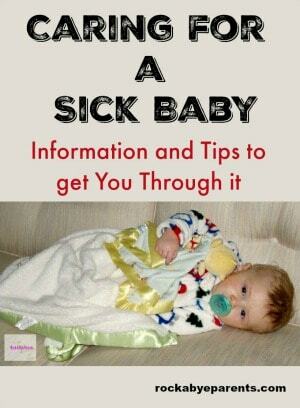 Thank you so much for sharing my post Ashley! 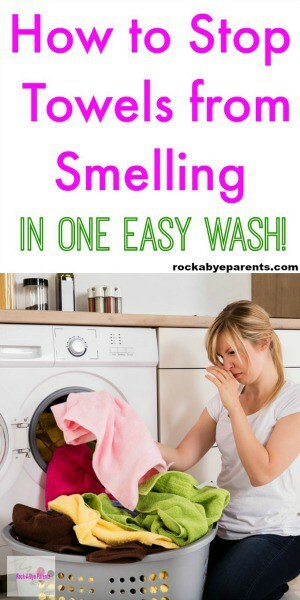 It really is easy, and oh so yummy! Would have never thought to have this type of dip, sounds nice and sweet. This looks so yummy and I love Tastefully Simple! 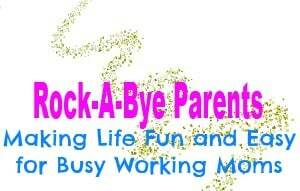 Thanks for linking at Pintastic Pinteresting Party! That sounds so yummy. I bet it would be good on Graham Crackers. Thanks for linking up at Sweet and Savoury Sunday, I’m the new co-host and would love for you to link up this weekend. This looks lovely, perfect for a side snack. Sounds yummy! Might try it for the Super Bowl! This recipe sounds delicious and might make it in our Super Bowl foods this weekend! YES! I have tried that dip and it is pretty addictive. Addicting? Both! It’s crazy addicting! It’s one of those that you keep going back and eating more of even after you’re full because you just can’t help it! LOL Thank you so much for pining it! This sounds *SO* good…seriously delicious. Can’t wait to make it one day. It is really good, and you can’t beat how little work it takes to make it!